Running is one of the most effective exercises for any person to complete. It is not outside of anyone’s ability to run; it just takes a gentle approach for the most unfit people to become runners. 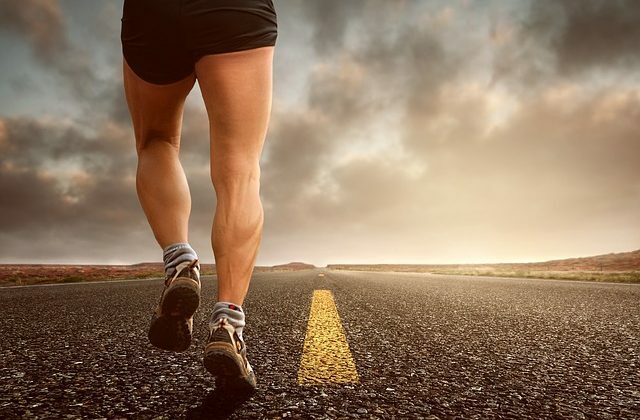 Running is known as a cardiovascular activity. It involves your body taking on more oxygen to convert to energy. This helps to improve your heart and lung health. Running is a great way to exercise if you want to lose weight, as it quickly burns off excess calories. When you are first starting out, it is important to start off slowly. If you go rushing off and try to run too far, or too fast you will soon burn out and find that you cannot run any more. This can put you off and prevent you from continuing to exercise. Warming up and cooling down is important when you perform any exercise regime. With running, you need to ensure you stretch after your run to help relax your muscles and cool them down so you do not get injured.